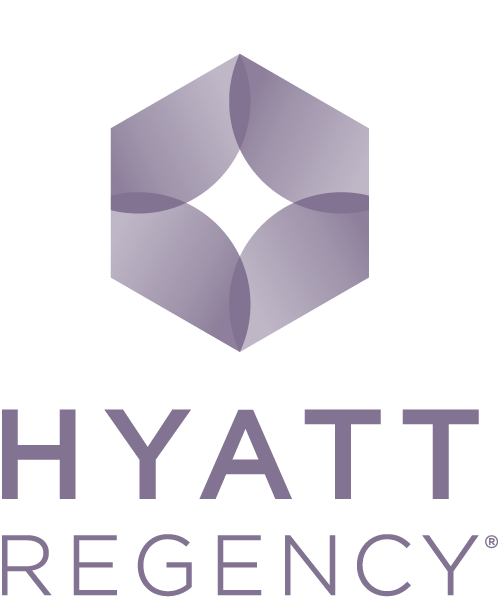 Hyatt Regency Atlanta, with its signature Polaris blue dome, has been a landmark destination since its grand opening on Peachtree Street in 1967. 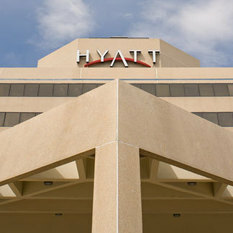 In 2011, the hotel completed an historic $65 million transformation that renewed Hyatt Regency Atlanta’s look and feel, as well as its restaurants and dining experiences, technology and functionality. 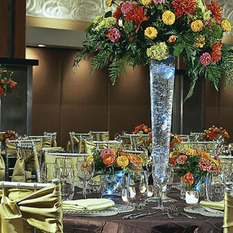 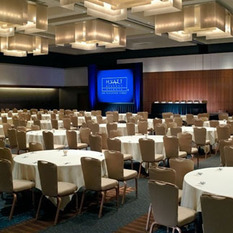 The 22-story Hyatt Regency Atlanta was the world’s first atrium hotel and today is one of America’s premier meeting and convention facilities with 180,000 square feet of ballroom, exhibit, and meeting and hospitality space. 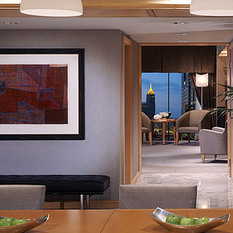 With 1,260 guest rooms, Hyatt Regency Atlanta is a preferred destination for business and leisure travelers from around the world. 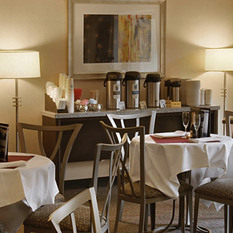 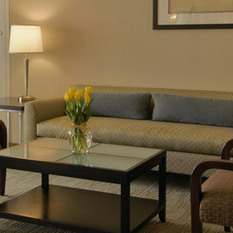 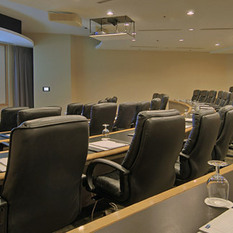 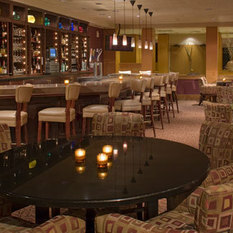 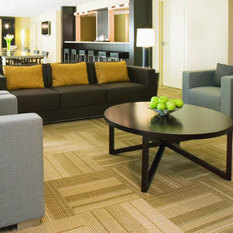 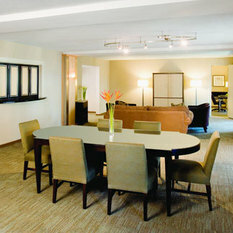 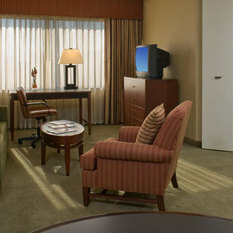 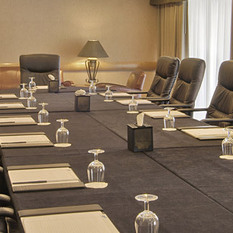 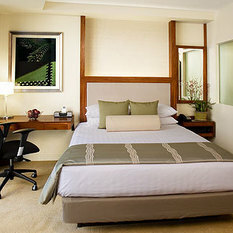 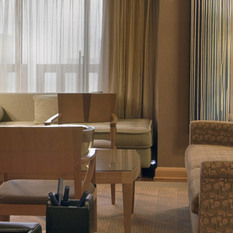 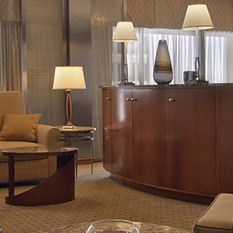 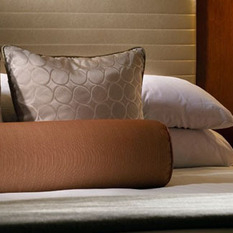 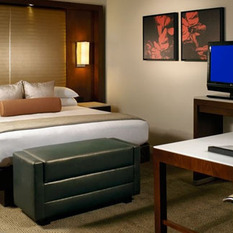 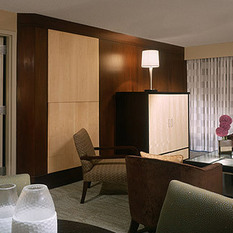 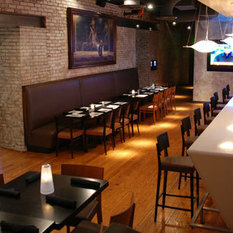 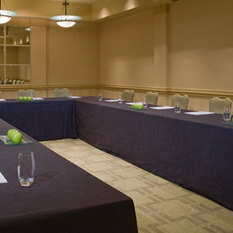 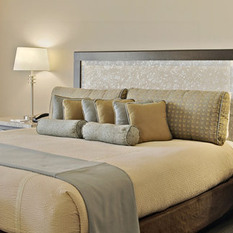 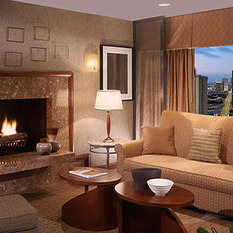 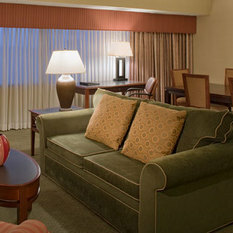 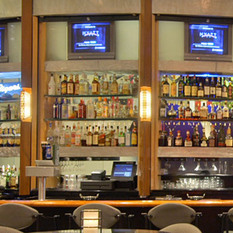 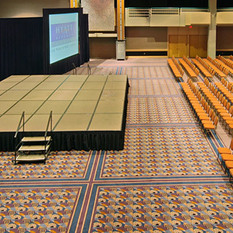 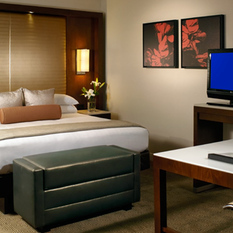 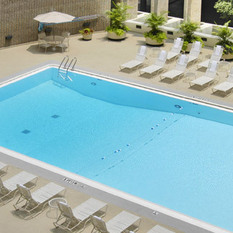 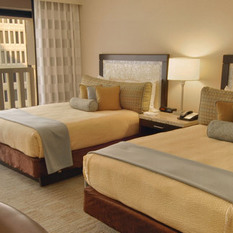 Hyatt Regency Atlanta is located in the heart of downtown Atlanta on Peachtree Street. 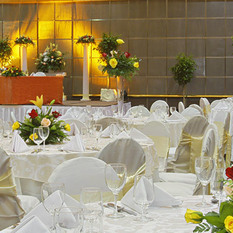 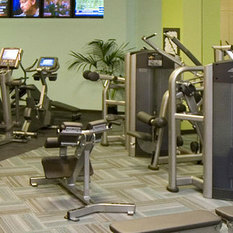 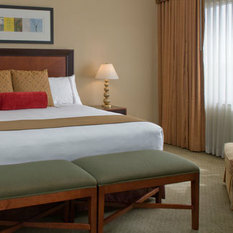 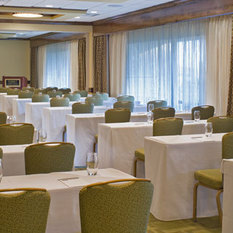 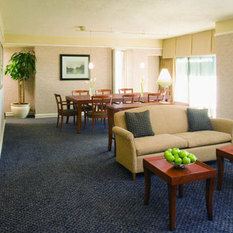 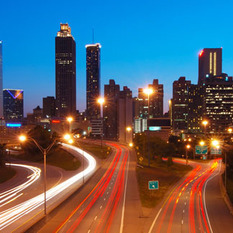 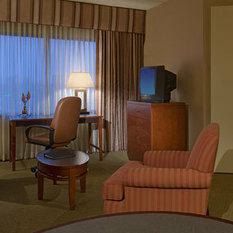 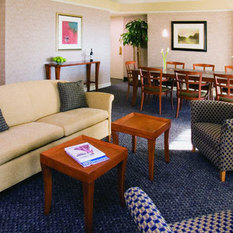 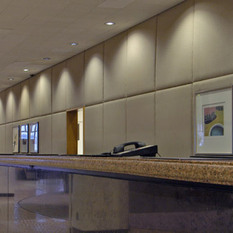 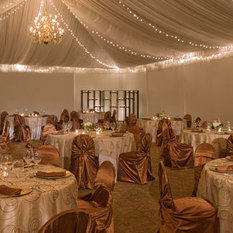 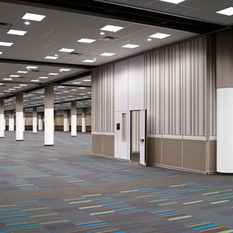 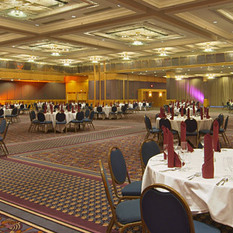 The hotel is a convenient drive from Atlanta’s airport, connected to the city's MARTA transit system and just blocks away from the city’s major destinations, including the Georgia World Congress Center, the Georgia Dome, the Georgia Aquarium and the World of Coca-Cola.